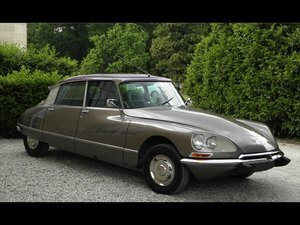 The Citroën DS is a front-engine, front-wheel-drive executive car manufactured and marketed by the French company Citroën from 1955 to 1975 in sedan, wagon/estate, and convertible body configurations. 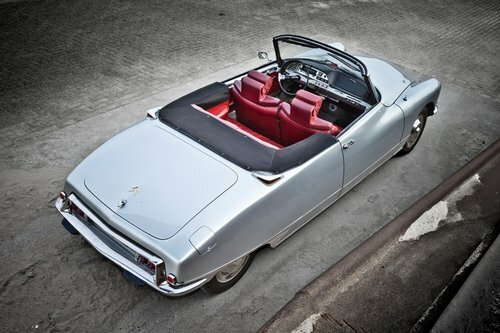 Italian sculptor and industrial designer Flaminio Bertoni and the French aeronautical engineer André Lefèbvre styled and engineered the car. 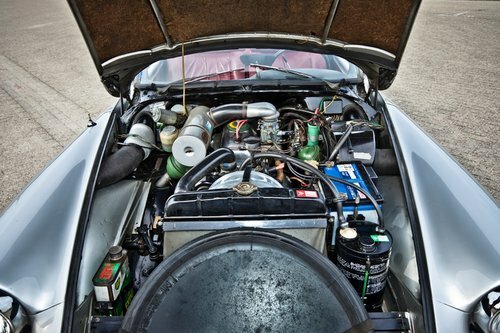 Paul Magès developed the hydropneumatic self-leveling suspension. 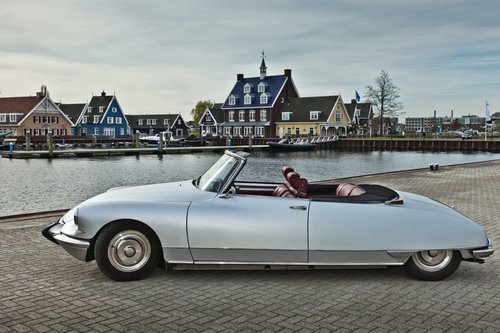 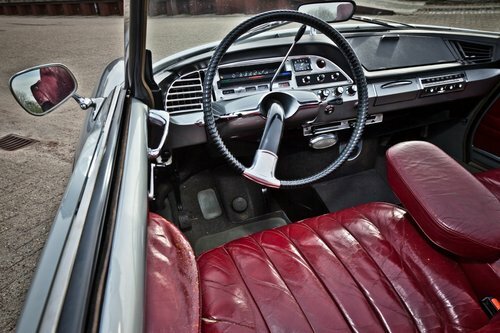 Rarest and most collectible of all DS variants, a convertible was offered from 1958 until 1973. 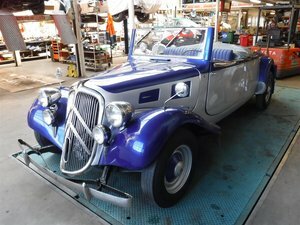 The Cabriolet d’Usine (factory convertible) were built by French carrossier Henri Chapron, for the Citroën dealer network. 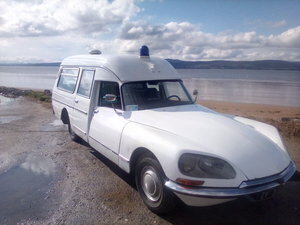 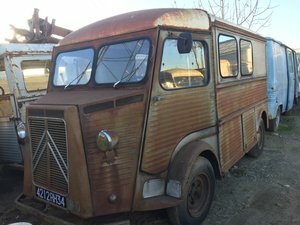 It was an expensive car, so only 1,365 were sold making this the most sought-after version of this quirky French design. 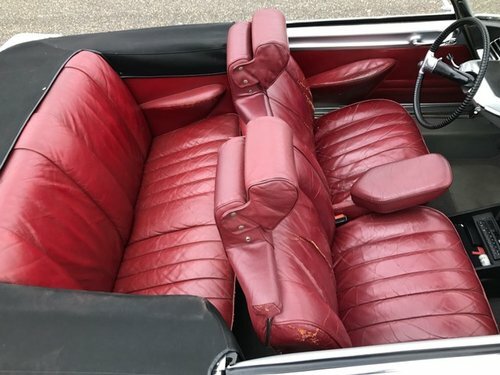 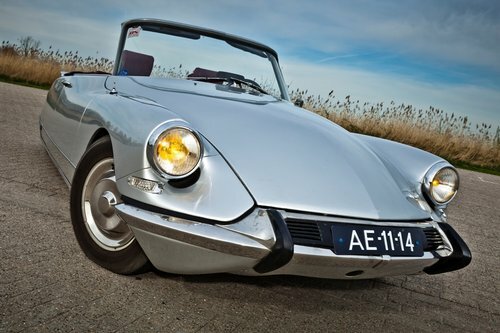 These DS convertibles used a special frame which was reinforced on the side-members and rear suspension swingarm bearing box, similar to, but not identical to the Break (Station Wagon) frame.